We are thrilled that you are interested in learning more about the EIQ 360. The objective of EIQ 360 is to allow an individual to gain insight into how he or she handles emotions as well as interpersonal situations. 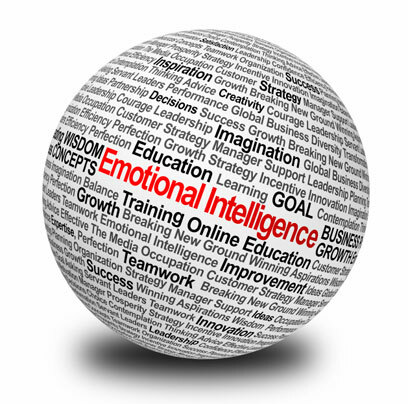 Emotional intelligence has been shown to have an impact on personal as well as professional success.